Your imagination is the only limitation when it comes to getting involved with Nowzad! The most unique thing about Nowzad are our amazing supporters. The Nowzad family is a worldwide group of enthusiastic and determined people who put the FUN into FUNndraiser to make a difference for the animals of Afghanistan. 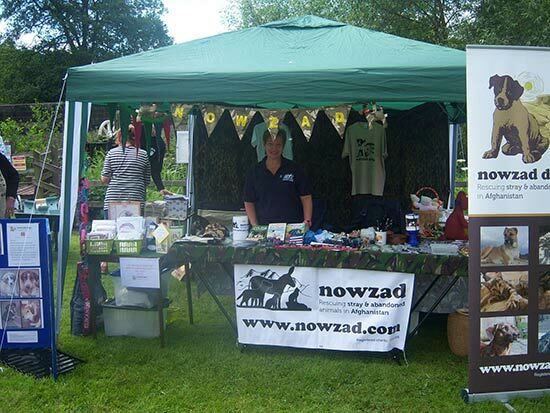 Get involved today and join the Nowzad community! Take part in one of the many exciting Nowzad fundraisers advertised on our Facebook page or why not even organise your own? For more information on upcoming events please click here. 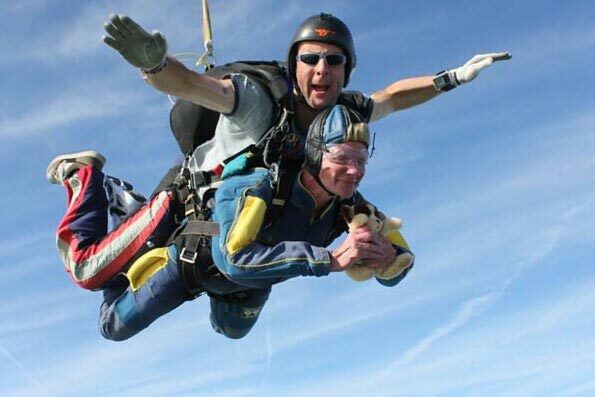 From the school children who bake and sell cakes at school, to the marathon runners, swimmers, cyclists, walkers, to those of you who have run stalls at dog shows, village fetes, jumped out of perfectly good aeroplanes, held coffee mornings and to those who just quietly give donations the sky’s the limit when it comes to your involvement. Tell us about your own fundraiser here. From all of us here at Nowzad; Thank You and Good Luck!